We offer our customers not only second to none quality service, but also a catalog of ideas for each of these jobs. 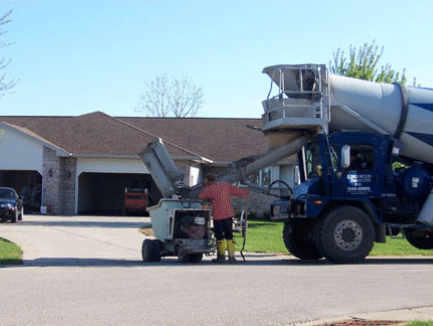 If you’re looking for the most concrete name in the ready-mix business, give us a call. 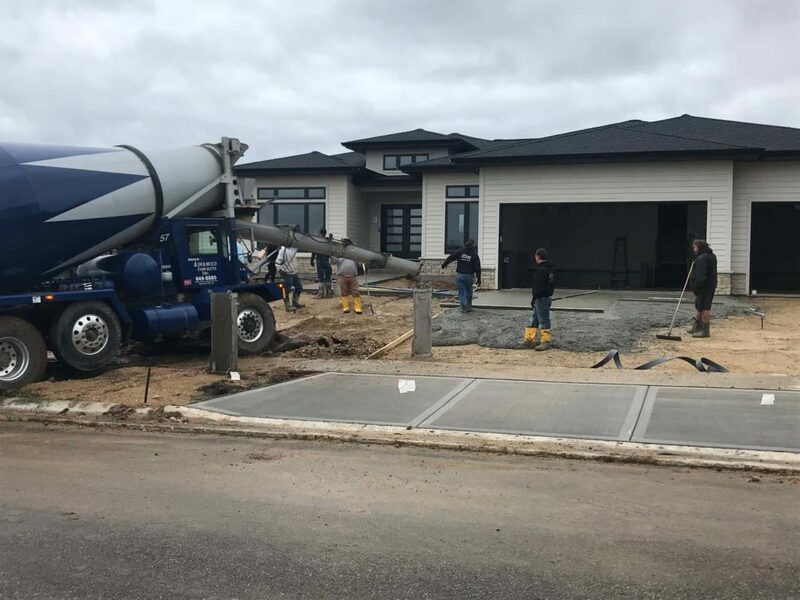 We not only have colored concrete to open the door to new possibilities, but also have better industry insight into accurate product estimates. Use our concrete calculator to get some rough estimates on how much concrete you’ll need for your next job!